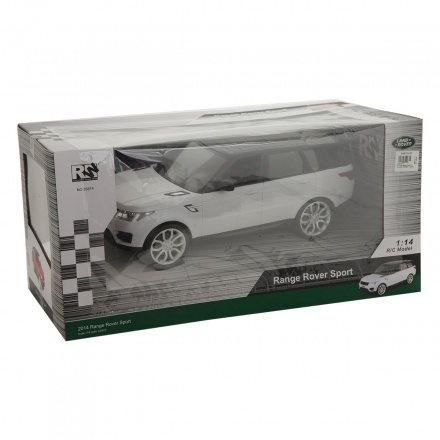 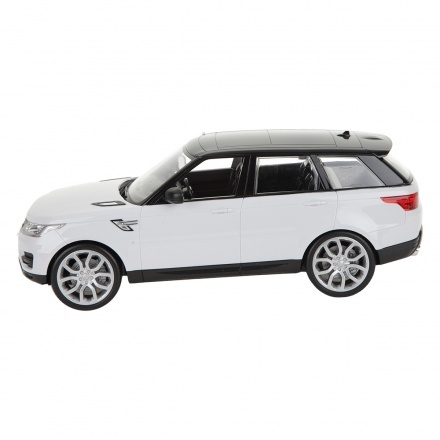 Add to the car collection of your kid with this Range Rover Sport car set. 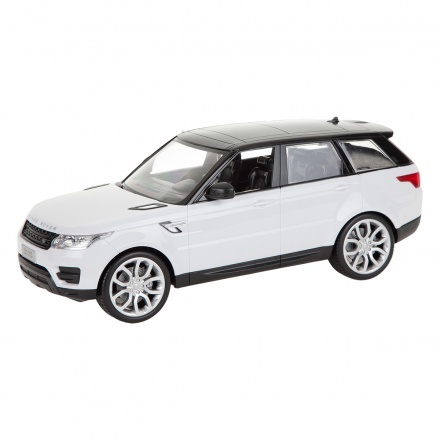 It features battery operated functioning for all round turning and moving. 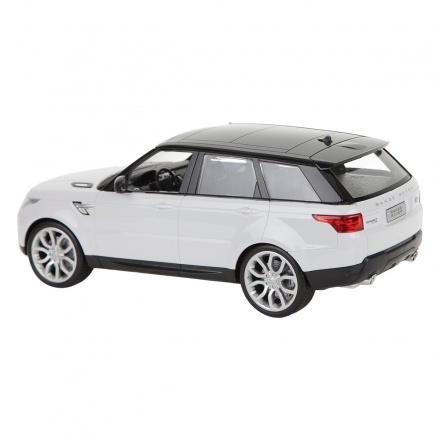 The 1:14 radio control scale makes it easy and fun to use.